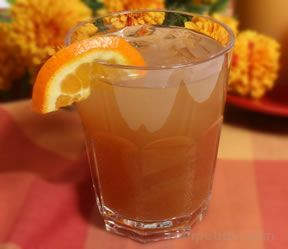 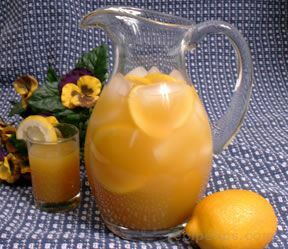 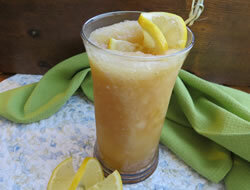 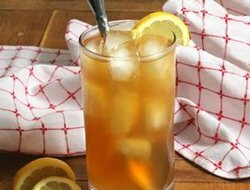 Our flavored tea recipes are sure to please everyone's taste. 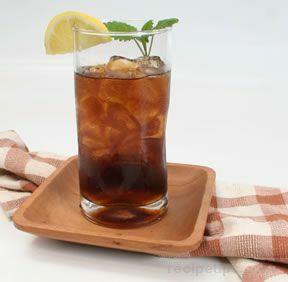 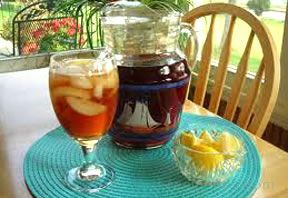 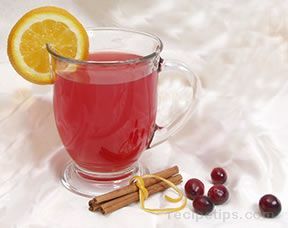 From sweet tea to Chai tea, you will find a variety of hot and cold tea recipes that you will want to try. 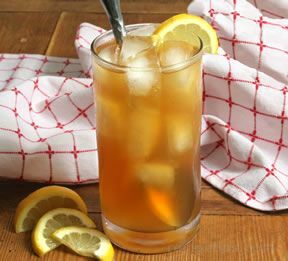 Whether you are quenching a thirst on a hot day or warming up on a cold winter night, we have the tea recipe for you.